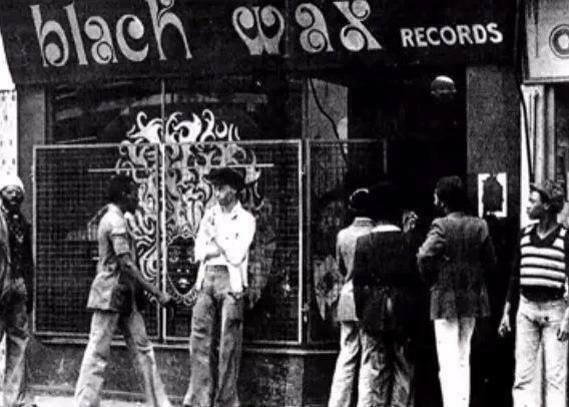 Black Wax was a Black music shop but i and some other white boys and girls used it regular in the 70s. It was on the Lozells Road by Gower Street School. I can recal some of the record labels ISLAND , CACTUS and TROJAN what great music. It was music to dance to a young lady with. Still have one or two of my records.